pplkpr is an iOS app that wants to optimize your social life by tracking your relationships and taking action to ensure you’re spending time with those who bring out the best in you. pplkpr’s app pairs with wearables, such as Mio wristbands, and uses a heart rate-tracking algorithm to analyze how you respond to the people around you. It senses who you enjoy spending time with and who makes you tense. 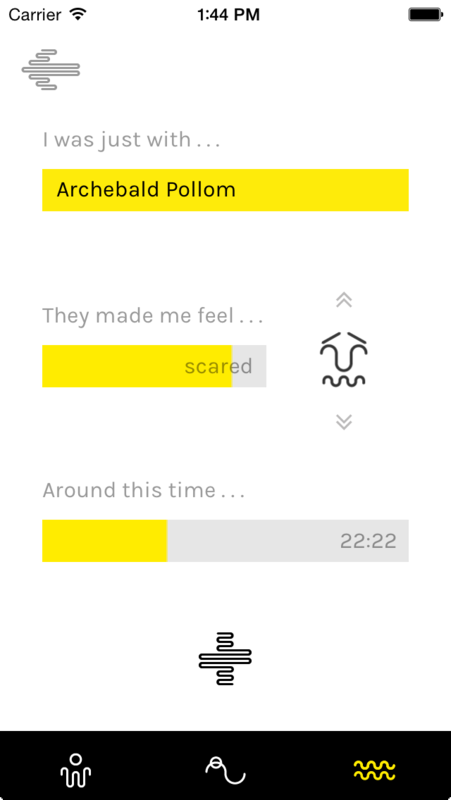 When the app notices you getting worked up, it pushes notifications to your phone, so you can log your emotion and information about your recent encounter. Using your own logged feedback, their app pairs your experience with its collected data to give you a complete view of your relationships. The app gets a little strange, however, when it begins its managerial role. pplkpr can automatically invite a friend to hang out when it senses you’re sad or delete a contact from your phone that it believes is toxic to your health. You also don’t have to give permission for it to take these actions, it just does it. pplkpr is both a product and social experiment, and those who have rated it on Apple’s app store have pretty positive thoughts. It seems like there is a need for products that manage your social life, and it may be on the forefront of new relationship-optimizing technologies. Do you like the idea of pplkpr? Would you use it? SHARE your thoughts in the COMMENTS or on SOCIAL MEDIA.